Reo Māori metal band Alien Weaponry have released their debut album 'Tū' that has shot to the number one spot on the charts despite the same day release with popular New Zealand reggae band Katchafire and their album Legacy. 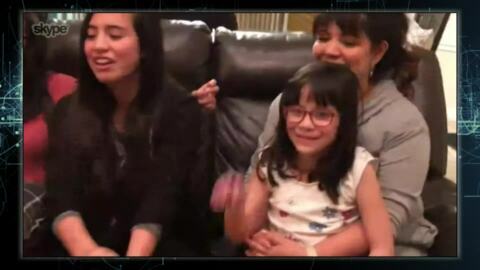 Utah-based Māori-Mexican family sing This Is Me song in celebration of Ngāti Kāhungunu's Keala Settles performance at the Oscar Awards. 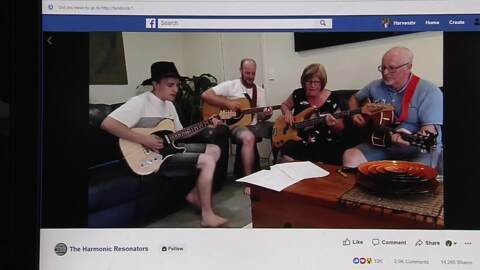 It’s been a whirlwind couple of weeks for Auckland band Resonate, whose mash-up of Moana songs went viral online with millions of hits and a thumbs up from talk show queen Ellen DeGeneres. Pop star Stan Walker has just announced his first NZ tour in three years. However, fans will have to wait until November for his concerts in 10 venues throughout the country. Tonight, Stan talks to Te Kāea about his tour and his new film, The Stolen. Parson James is one of Spotify's Top 15 Artists To Watch. The US Singer/Songwriter touched down at Tahuna Pā in Waiuku, where the rangatahi of Ngāti Te Ata treated him to a humble performance before his very first New Zealand performance. Hawke's Bay DJ brothers, Matiu and Jay Bartlett are breaking new ground with their fusion of taonga puoro and scratching.